The Project Management module will help you to organize and manage projects from beginning to end. The module can be used to manage your member acquisition, member on-boarding, events, and more. 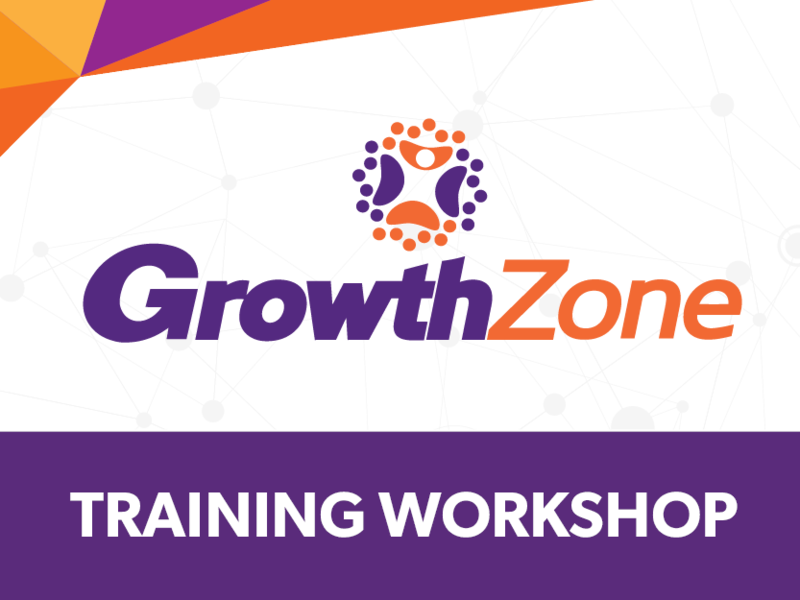 Acquiring and managing contacts and members is made easy with GrowthZone. In the session users will learn the basics of setting up and managing their contacts and memberships.